FIA presents "Personality of the Year" award to a person who has given an exceptional performance in the past one year. 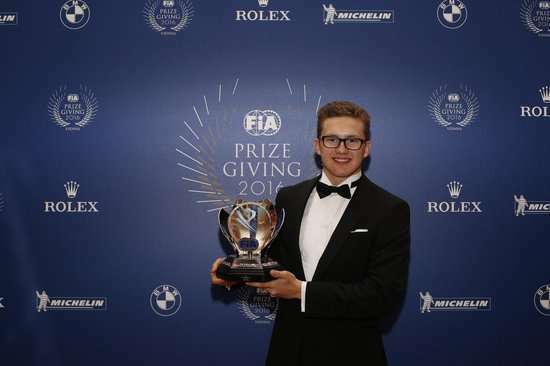 It can be a driver, an official, a team manager or a volunteer, associated with FIA events. 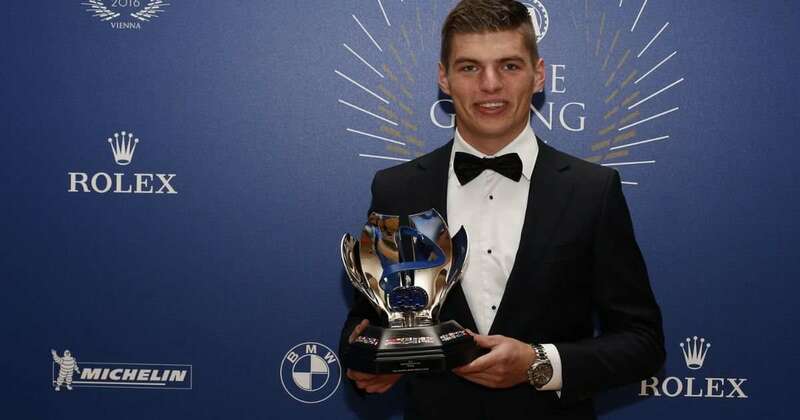 "FIA Action of the Year" award allows the fans of motorsports to choose the most unusual and defining event of the year. 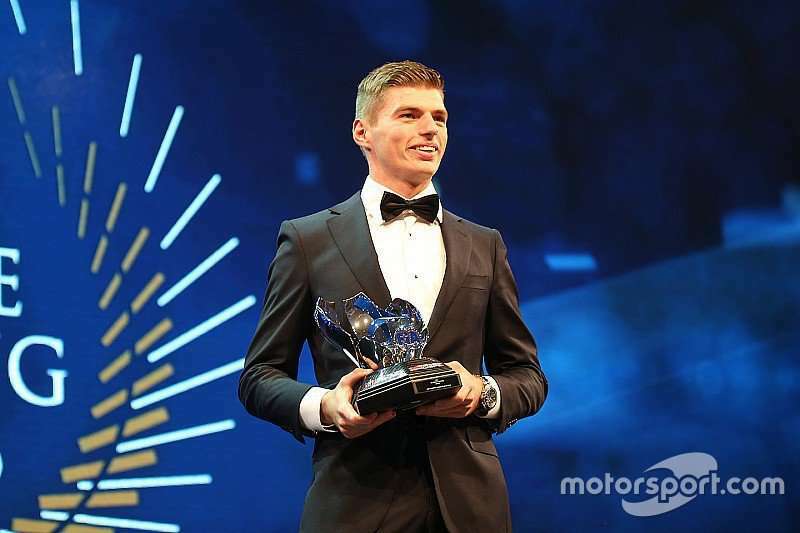 FIA "Rookie of the Year" is an accolade presented to the most impressive young driver of the year, chosen amongst drivers who have just completed their first season in FIA championships.